I need two good grounding points for my amp and my capacitor. I'm installing them in the trunk of my 91 Honda accord LX does anyone know of a good place to ground these. I was reading and it says that it needs two separate grounds any help would be appreciated! the floor of the trunk works pretty well. DONT DRILL THE GAS TANK THOUGH. There are already ground bolts on both sides of the trunk near the tail lights if you remove the panel covers. the issue with the factory ground points are they are on vertical metal pieces that are tack welded in place. 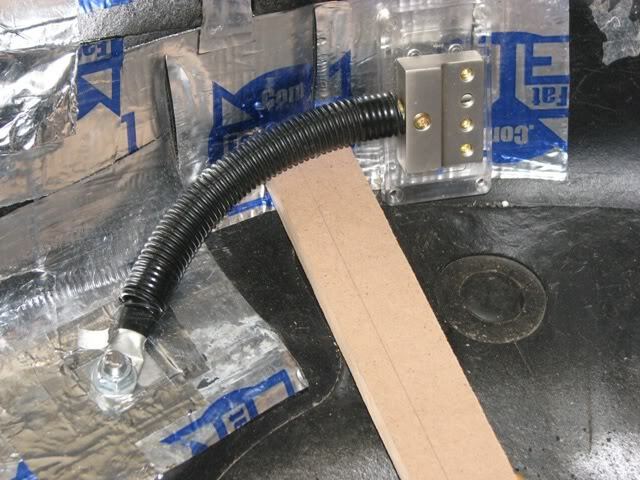 you want the floor because it has better welds from front to back. simply mask off a small square the size of the ring terminal(s). sand away all paint to expose shiny metal. then remove the tape and drill a hole in the middle (check underneath for access first). 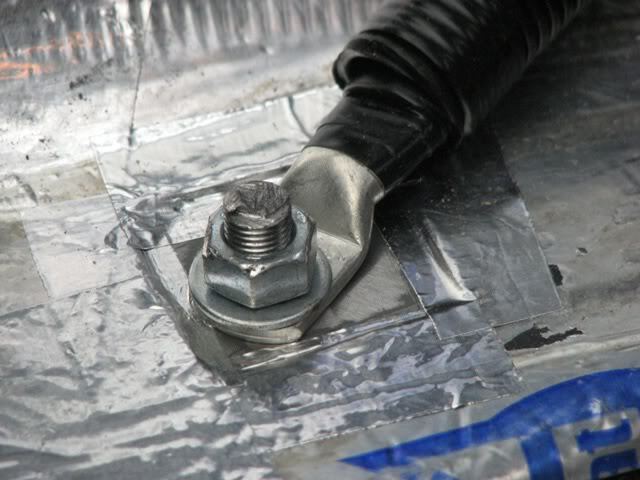 then use a 1/4-20 or similar bolt and nut (nut and threads inside the car). 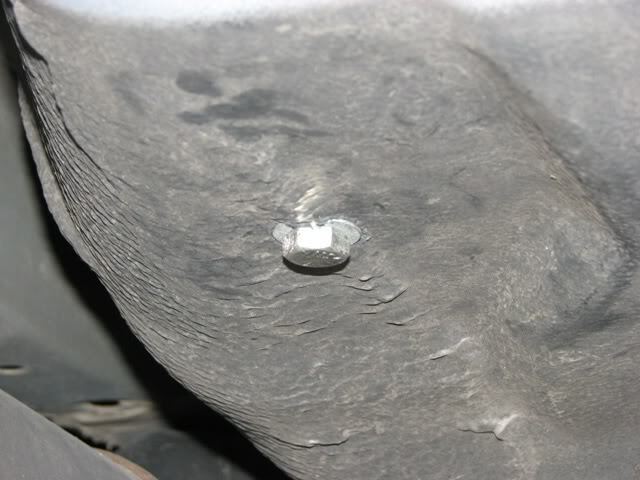 lastly , silicone over the exposed bolt head under the car. Which jacking points for 2002 Accord? Accord 8th Gen Garmin Nuvi GPS Aftermarket OEM Installation / Display Retrofit HELP!